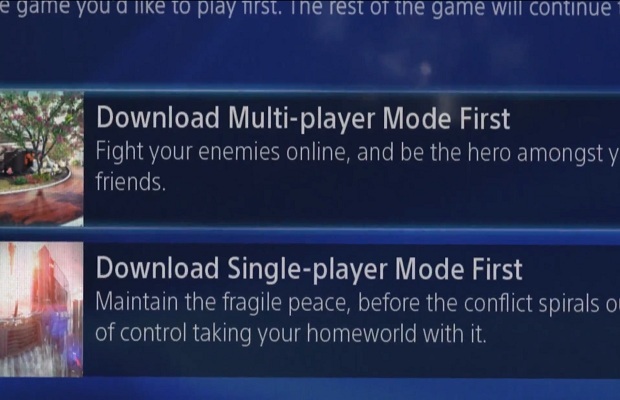 One of the PS4’s launch titles, Killzone: Shadow Fall, will have the ability to download the single-player or multiplayer portion of the game in whichever order the player chooses, according to a PS4 interface video. Also shown in the video is the ability to quickly switch between games/applications, cross-game voice chat and the general layout of the PS4’s interface. Have you pre-ordered a PS4? Follow and like us on Twitter and Facebook to let us know.